The students of High School East are fortunate enough to have the opportunity to explore their creative sides and express themselves visually throughout the remarkable art programs offered. The extensive variety of art courses and clubs provided here at HSE is one of the most amazing parts of our school. 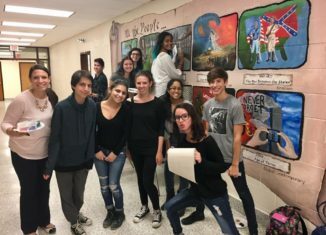 National Art Honor Society, more commonly known as NAHS, enables students to enhance their artistic experiences. Out of all of the honor societies in our school, NAHS has the most members nationally by far. National Art Honor Society is such a popular organization in our school because it is a nationwide program that recognizes kids for their skills in varying art programs. As a member of NAHS, I enjoy getting involved in such a welcoming, fun program. Our school’s art honor society is run by Mrs. Uttendorfer and Mrs. Nelkin. Other upcoming events for NAHS include a fundraiser at Moe’s and a fundraiser at Mixology. The club is also in the process of organizing a Soul Cycle ride! 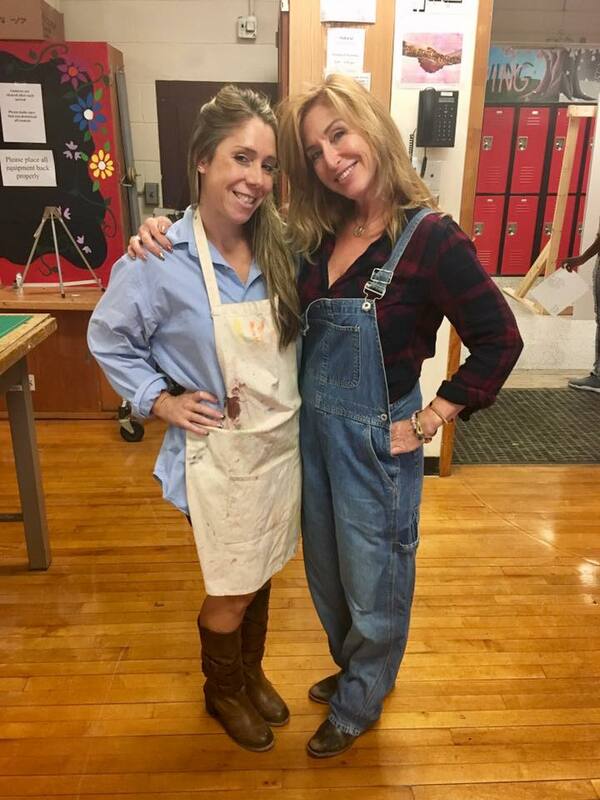 A big event that NAHS loves to get involved with is Safe Halloween, where members of Art Honor Society work diligently together to create and construct the infamous HSE Haunted House in the Lecture Hall. Overall, everyone involved in National Art Honor Society is looking forward to a year filled with involvement, creativity, and fun.